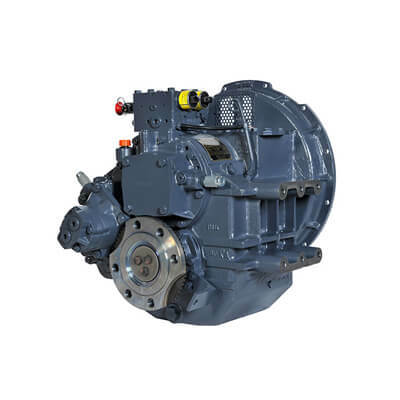 Since 1918, Twin Disc, who are leaders in power transmission technology have been delivering improved performance to a variety of both marine vessels and land based vehicles. Their in-depth knowledge of a variety of marine craft – pleasure and commercial – and the various owner, operator and task requirements has lead TwinDisc to offer a successful relevant product portfolio. 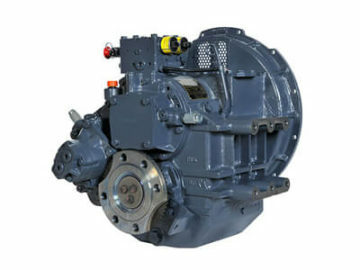 Their products can be found in the drivelines and powertrains of a huge array of equipment – from tractors, trucks, and turbines to work boats and pleasure crafts. MIT have represented Twin Disc in the UK for over 35 years and are proud of this long-standing relationship. 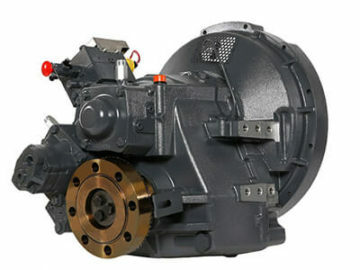 Tailoring our customer needs with Twin Disc solutions for a variety of applications. Twin Disc provide solutions for all varieties of craft from luxurious pleasure craft to stealth military vessels to hard working tugs, work boats, fishing boats, pilot boats and wind farm supply vessels. 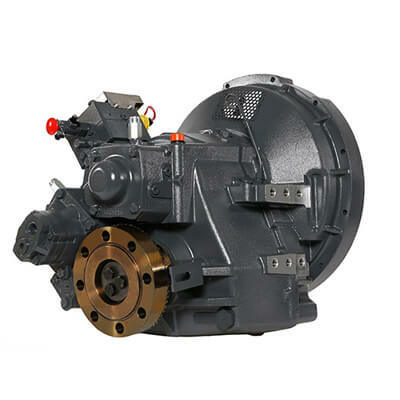 Twin Disc products optimise the control of the engine’s horsepower, contributing to the boat’s overall performance, productivity, operating efficiency, and cost-effectiveness. • Fast, smooth shift – it provides absolute control at near zero vessel speed. 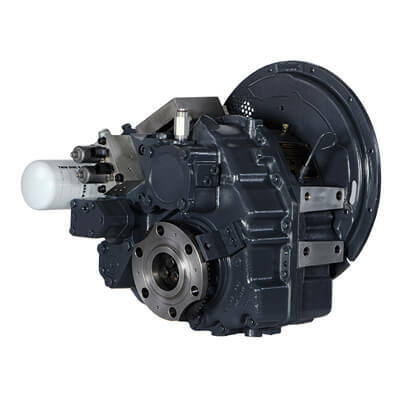 • Instant power to the propellers – Instantly delivering cushioned torque to the driveline when shifting from neutral to anywhere from full ahead to full reverse. 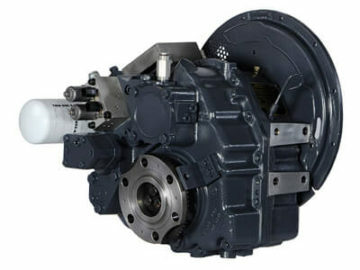 It eliminates driveline shock while optimising power to the driveshaft. 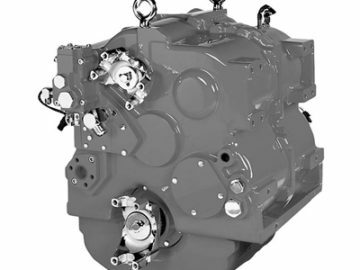 The QuickShift delivers a smooth power curve, whether full out or just nudge the throttle with its patented, completely internal and integrated clutch actuating system. • Superior Manoeuvring Control – QuickShift regulates engine torque at extremely low speeds to slow the propeller speed down to 50 rpm or less — allowing operators to manoeuvre at near zero boat speed, a great advantage in docking. 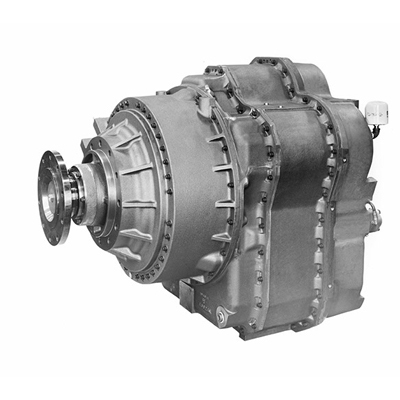 Twin Disc transmission systems for heavy-duty stationary and vehicular applications get the job done with precise propulsion control and optional power-splitting. Promote high productivity and low downtime with robust construction, advanced technologies and easy, reliable operation. 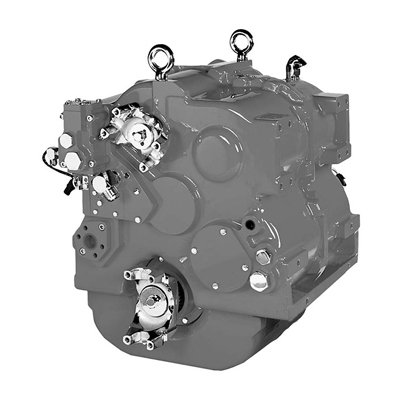 Custom solutions solve your transmission challenges. 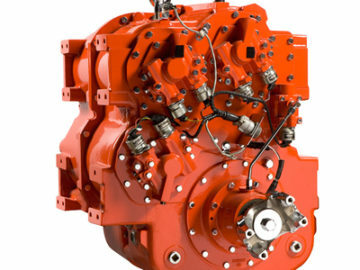 There are two types of PTOs available via MIT; mechanical and hydraulic. 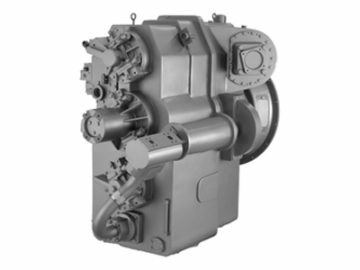 • Mechanical PTO’s are built for reliability and are ideal for a high percentage of basic actuation installations. 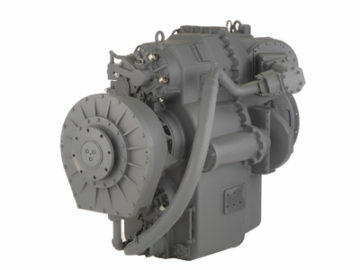 • Hydraulic PTOs are available in three different clutched models plus a fourth design without clutch. Each model has many style variations. 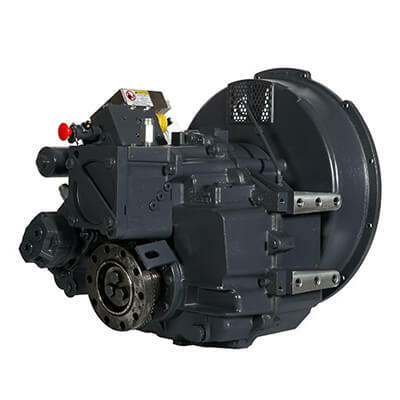 They can be used wherever a disconnect is required between the driven equipment and the prime mover. 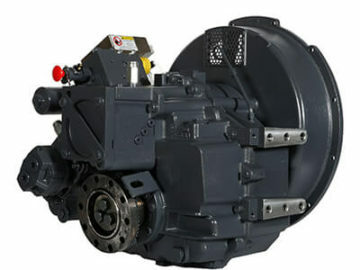 Twin Disc EC300 Power Commander Marine Electronic Propulsion Control System. 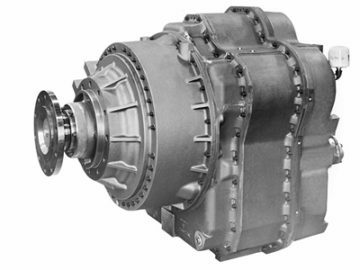 • Versatile – Designed to interface with all popular electronic engines and transmissions, including the revolutionary new TwinDisc QuickShift® transmission. • Simple – The fly-by-wire concept behind the EC300 makes the system easy to install on a new boat or retrofit on an older one. Wires are run instead of cables or hydraulic lines. • Intuitive – The highly sophisticated electronic platform is capable of learning the main operators every move and operating to their particular style. With one finger on one lever operators can control propeller speed and direction, courtesy of the EC300’s single lever synchronization. • Reliable – Electronic control technology is used on the most sophisticated vehicles in the world, from airplanes to earthmovers. 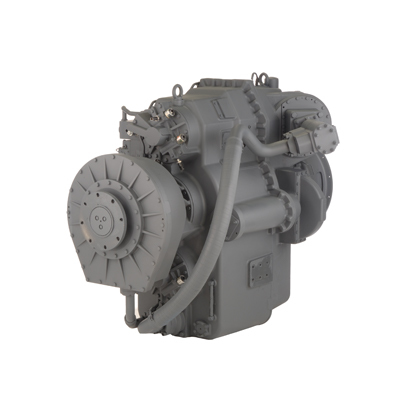 The EC300 brings this higher level of performance reliability to all boats. 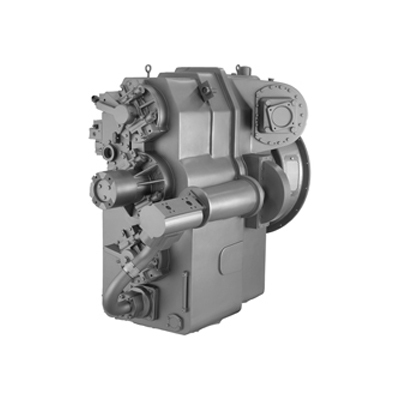 With more than half a century of engineering experience, Twin Disc steering systems deliver state of the art marine steering for all types of vessels. 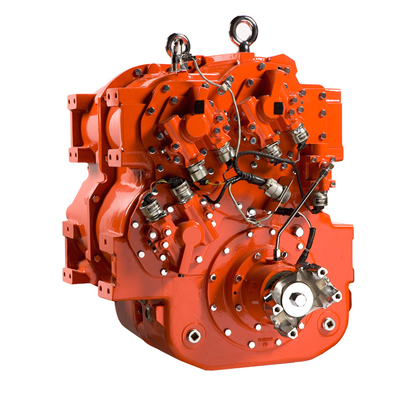 Systems that fit your application – outboard, stern-drive and inboard.